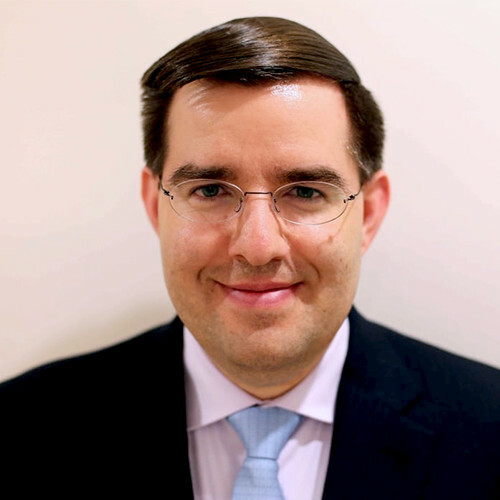 Chris is the lead Portfolio Manager of the Pine River Volatility Arbitrage Fund based in London. Prior to joining Pine River, Chris was a Portfolio Manager at BlueCrest Capital Management from 2007 to 2010, where he managed a portfolio of equity derivatives and convertible bonds with a global focus. From 2006 to 2007, Chris was a Partner and Senior Portfolio Manager at Castlegrove Capital Management focused on equity derivatives. From 2004 to 2005, he was a Portfolio Manager at Wyndmere Capital Management (EBF & Associates’ London entity) where he was responsible for establishing a London office and managing an equity derivatives portfolio. From 1998 to 2004, Chris served as a Senior Market Neutral Trader at EBF & Associates. Chris received a BS in Electrical Engineering and Computer Science and a ME in Electrical Engineering and Computer Science both from the Massachusetts Institute of Technology in 1997 and 1998, respectively.